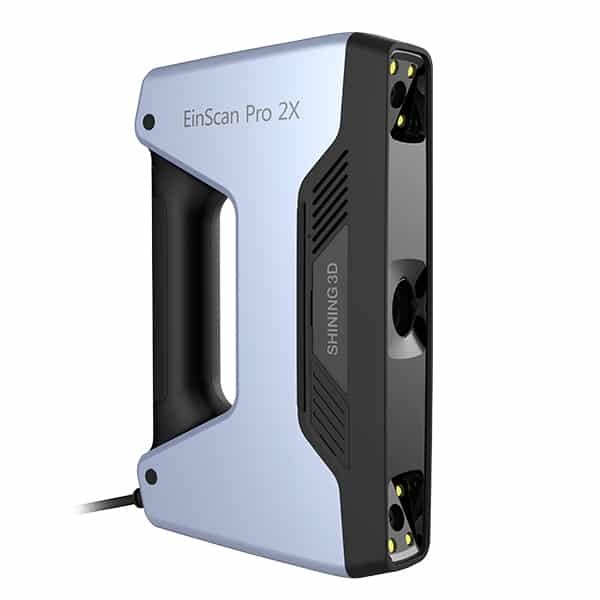 The Shining 3D EinScan Pro 2X is a professional handheld 3D scanner made by Shining 3D, a manufacturer with headquarters in China. The EinScan Pro 2X is a follow-up to the EinScan-Pro. 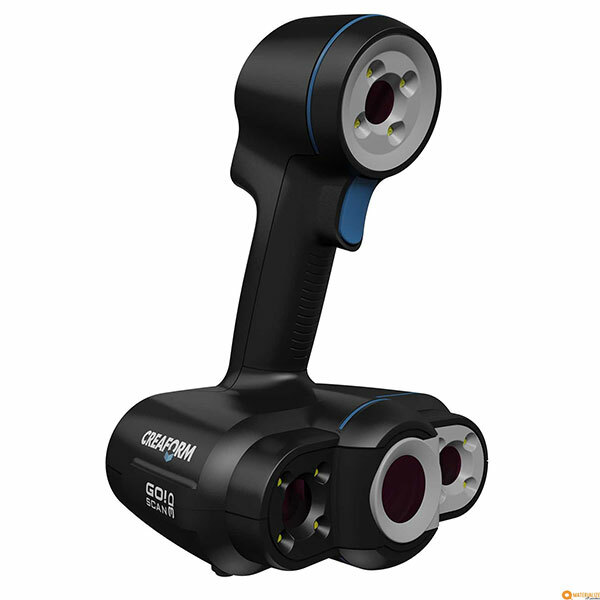 This structured light 3D scanner, accompanied with Solid Edge Shining 3D Edition design software, is suitable for a wide range of professional applications. These include reverse engineering, generative design, and simulation. 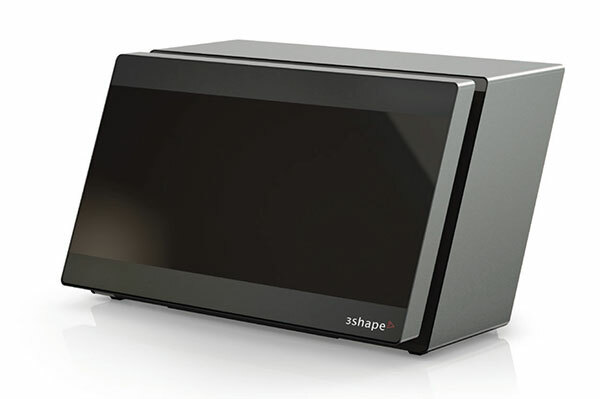 Users may 3D scan small to medium size objects with this 3D scanner. 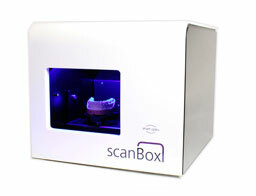 For larger objects, Shining 3D suggests the EinScan Pro 2X Plus. High speed and accuracy: the EinScan Pro 2X is able to capture up to 1,500,000 points per second with an accuracy of 0.4 mm. 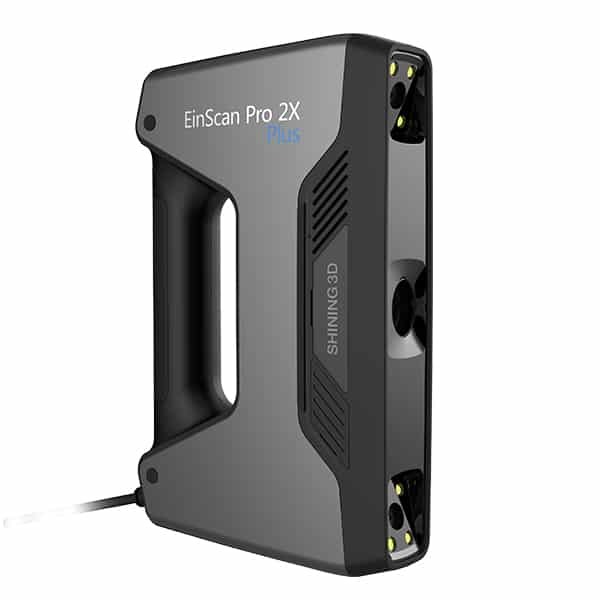 ExScan Pro software: this intuitive proprietary software enables users to easily manage the 3D scanning workflow. Compact and lightweight: weighing in at only 1.13 kg, the Shining 3D EinScan Pro 2X is easy to handle. Versatile: various 3D scan modes and align modes are available. Please contact the manufacturer to get a quote for this professional portable 3D scanner. Discover more 3D scanners with our 3D scanner comparison engine.